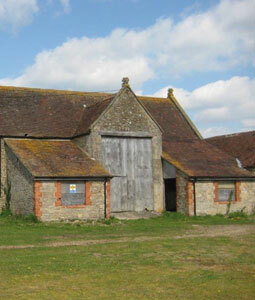 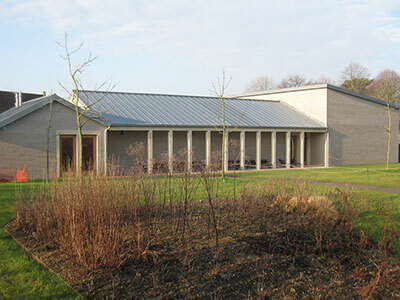 Restoration of a Grade II Listed ‘Model’ farm in Somerset with the provision of new art gallery spaces. 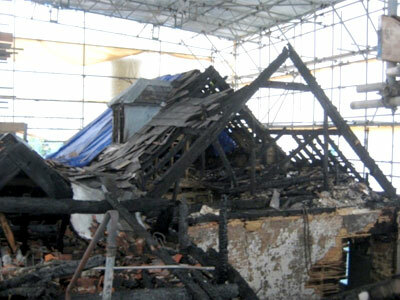 Repair and conservation of the fabric following extensive fire damage. 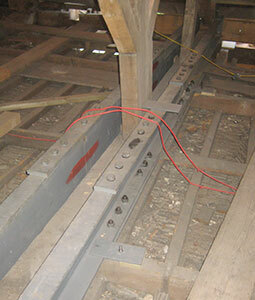 Extensive repairs and renovation work including new roof and restoration of the North Tower. 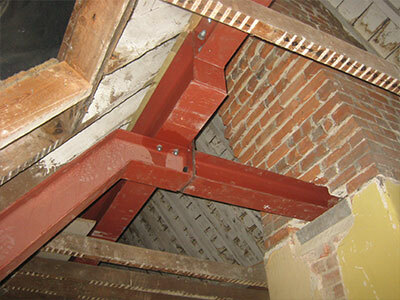 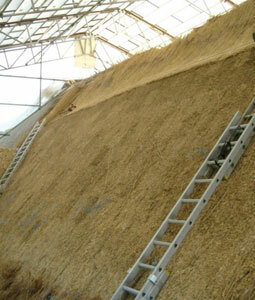 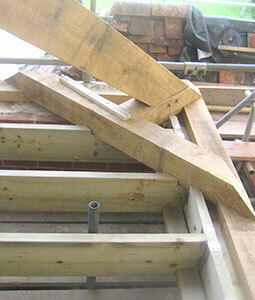 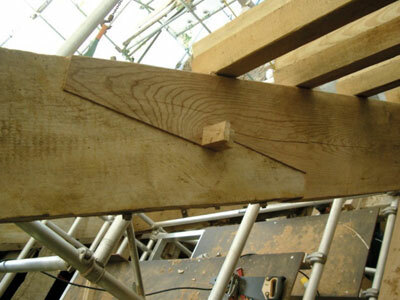 Extensive timber repairs to floor and roof structures.